FIBA has released the video of the top 10 plays captured during the FIBA World Cup held in Spain from August 30 to September 14, 2014. It came as a surprise when Filipino Gabe Norwood posterized Argentina’s 6-foot-9 center and NBA veteran Luis Scola on a fastbreak play. 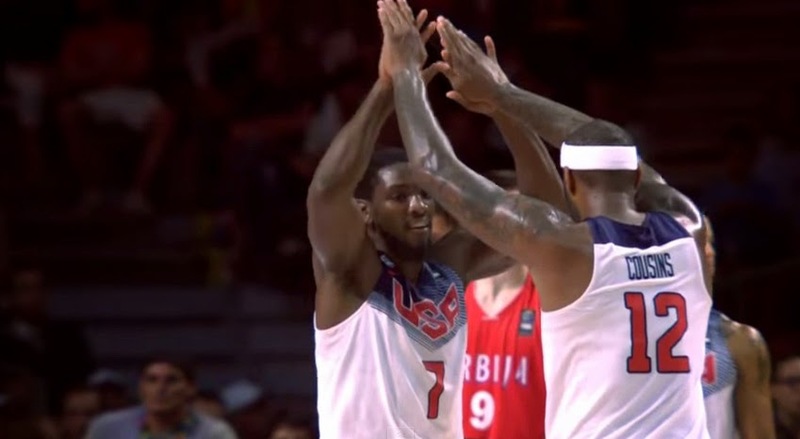 Team USA won the gold medal at the world cup beating Serbia in 129-92 score.